ASUS announced a new TUF (The Ultimate Force) series motherboard, the Vanguard B85. 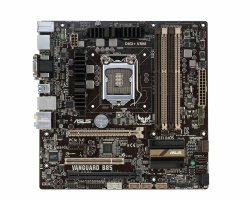 Coming in Micro-ATX format, Vanguard features Intel B85 chipset. NVIDIA posted Call of Duty: Ghosts minimum and recommended PC system requirements on GeForce.com. Even though haters scream about Call of Duty being outdated, never changing franchise, newest iteration will come with some new graphics technologies implemented, such as PhysX, TXAA and DirectX 11 tessellation, and will have quite demanding system requirements. 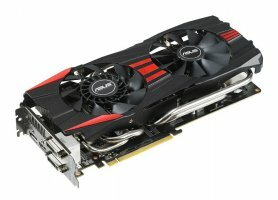 ASUS launches Radeon R9 280X, R9 270X ad R7 260X graphics cards, all boasting ASUS's signature DirectCU II cooling solution with different variations. DirectCU coolers have direct contact heat pipes, which increases thermal performance. 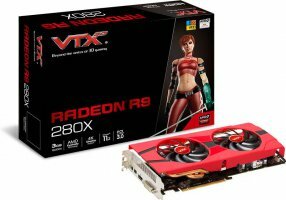 VTX3D launches AMD Radeon R9/R7 series graphics cards. Four models are being launched - R9 280X, R9 270X X-Edition, R9 250 X-Edition and R9 240 X-Edition. 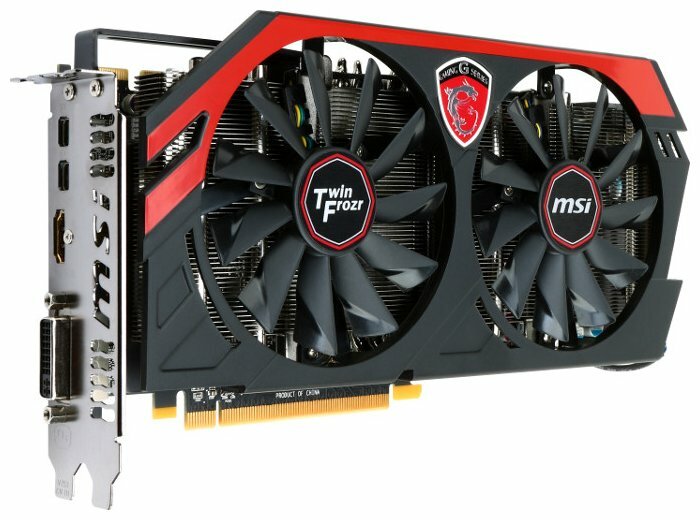 MSI launches seven Radeon R9/R7 series graphics cards, ranging from entry level R7 240 to high end R9 280X. Currently, one Hawk and three Gaming models are being launched, as well as three standard models. 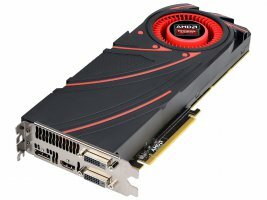 AMD officially launches first Radeon R9 and R7 200 series graphics cards, high end R9 280X and mid-end R9 270X along with R7 260X. 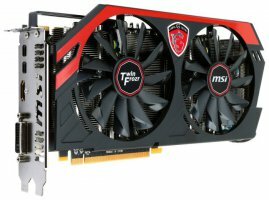 While these three cards don't bring anything new to the table, they offer good price/performance ratio. During a press event in Sydney, Australia, AMD's AIB partners showed off a large selection of Radeon R9/R7 200 series graphics cards, most of them featuring non-reference designs. 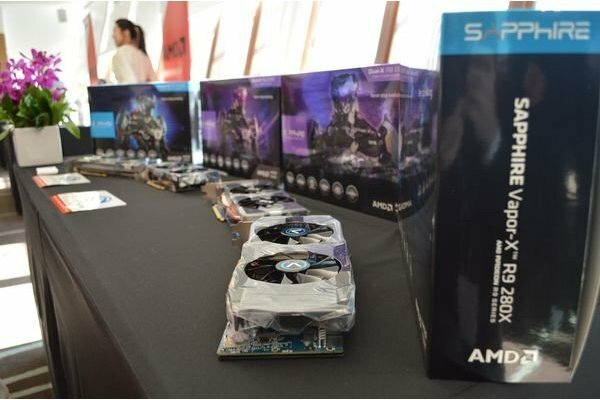 Valve revealed specifications of their prototype gaming computers. Steam Machines will come in multiple configurations, offering a wide selection of specifications, price and performance. Steam Machines are, for now, powered by Intel Haswell processors and NVIDIA GeForce graphics cards. Aerocool introduced DS Dead Silence Micro-ATX cube cases series featuring clean external design and coming in six colors making up a total of 12 variants. 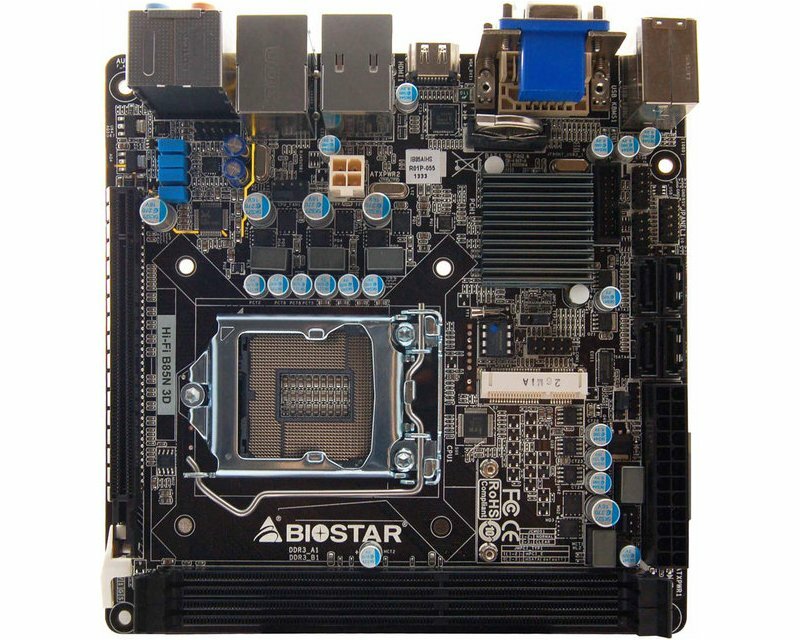 BIOSTAR released Hi-Fi B85N 3D mini-ITX motherboard based on Intel LGA1150 socket and B85 chipset. 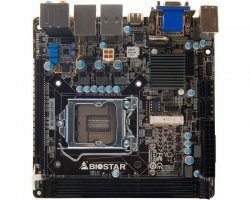 The board has onboard DVI, VGA, HDMI connectors with support for 4K/2K resolutions and flexibility in HTPC systems. 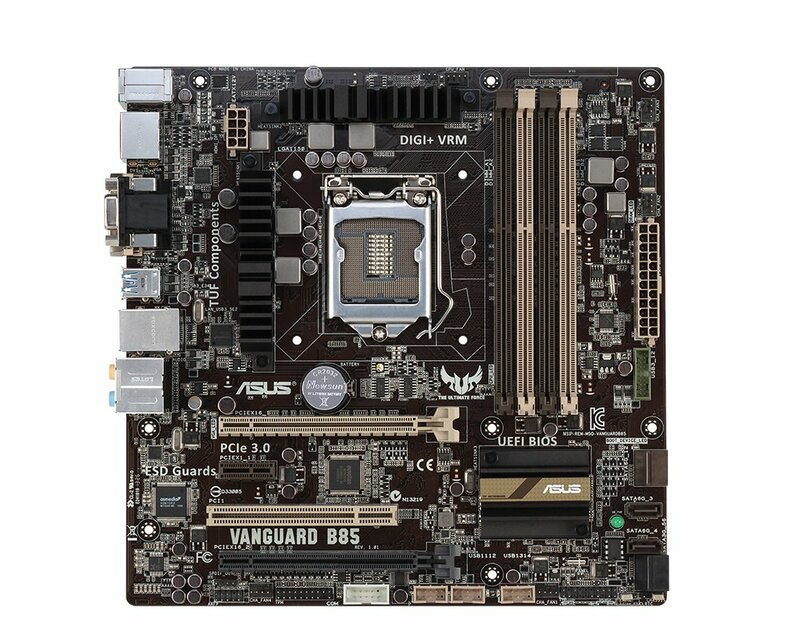 B85N has two DIMM slots and supports up to 16GB of DDR3 memory. All latest Intel Haswell CPUs are supported and fed through 4-pin power connector. Expansion slots include single PCI-E 3.0 x16 slot. Storage connectivity includes two SATA3 6Gbps ports, two SATA2 3Gbps ports and one mSATA port.